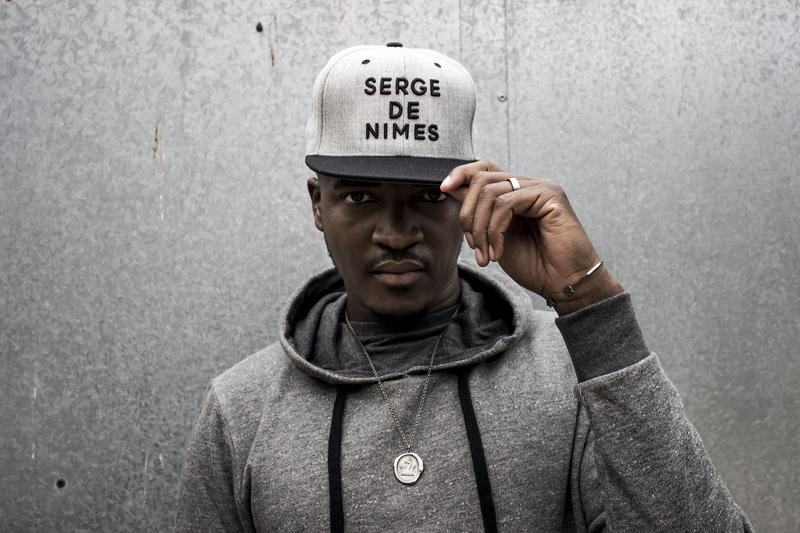 I enjoyed doing this photoshoot for my mate Proudlock and his clothing brand Serge De Nimes. They’re pretty cool. Check it out here.